What to do if writing essays is a challenge for you? How to get the guidance you need to start writing? How to differentiate a certain type of an essay among dozens of others? What peculiar things should you take into consideration while writing a particular essay? There are a great number of questions that the students ask themselves when they get academic assignments in the form of a specific type of an essay. Here, they can find clear and brief answers that can help them get the direction and learn more about a specific format, structure, and topics of a classification essay. Writing a classification essay differs from working on other types of essays as it focuses on building logical connections as a priority. 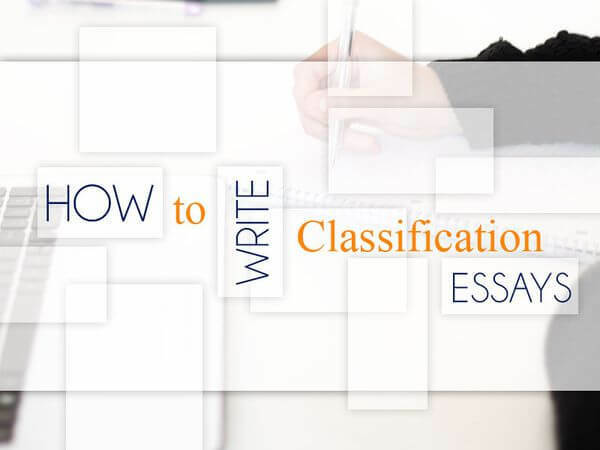 The word ‘classification’ in the type of the essay clearly shows that the writer is supposed to organize the ideas in logical order and arrange the arguments sorting them into different categories. It is also crucial to remember that there should be the exact correspondence of the categories with the main topic of the essay. First of all, it is important to ensure the correspondence of the arranged essay categories with the essay theme. Furthermore, notwithstanding the number of certain categories chosen for a classification essay, it is necessary to ensure that every category should be built in accordance with one logical aspect or principle. Finally, examples are required in every category to make the essay effective. A great classification essay relies on a well-written outline. It is a brief representation of a classification essay that presents only the main facts. It is an obligatory part of successful academic writing of classifications essays. Moreover, if you do not make numerous attempts to develop and improve your writing skills, you will not be successful in writing classification essays. Only practice makes perfect. The writer should keep in mind appropriate structure of a classification essay that is based on a proper category construction. It will ensure that the essay is appealing to the readers who have no difficulty in understanding the content and following the ideas. The introduction is the opening part of an essay that contains a thesis statement. A well-written thesis is an essence of the introduction; therefore, the writer has to devote sufficient time to making it perfect. A strong thesis statement is considered to be good if it reveals the topic and demonstrates the classification methods. It should also justify the appropriateness of choosing certain classification categories for an essay. The structure of a good thesis statement is logical and clearly determined. It should conclude the chosen theme and the classification of the categories. It is recommended not to exceed the number of three chosen categories; otherwise, an essay may be unclear, too general, and blurred. 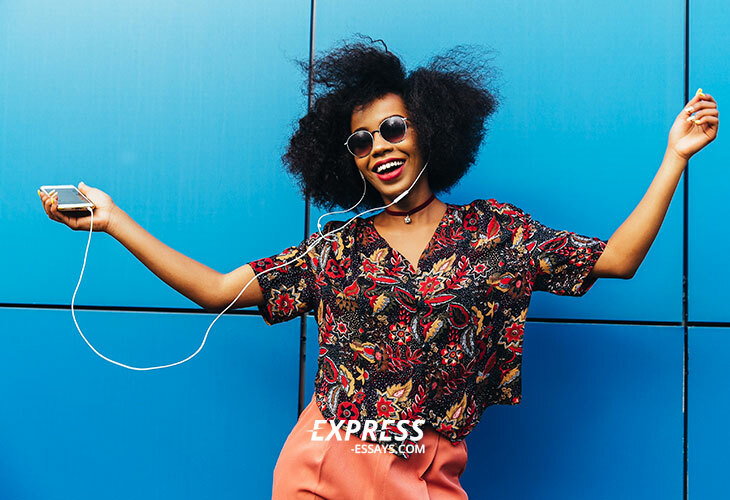 Have a look at a good example of a thesis statement for a classification essay: Travelers obtain three benefits from going to other countries: valuable experience, bright memories and new connections. NB: The first category is the least important, while the third one should be the most impressive. Therefore, it is recommended to include the most striking examples into the last paragraph that represents the third category. It is important to have a single principle of organization for each category of a classification essay. In addition, the organization of the categories can be made via building different groups of interesting arguments. The conclusion is supposed to summarize the categories under analysis and restate the presented thesis statement in a new manner. Any kind of essays, including the classification essays, can be formatted in accordance with different styles (AMA, APA, Chicago/Turabian, or MLA). Follow the requirements to the assigned essay. Besides, mind the topic of the essay and the subject area that also influence the choice of a formatting style. It is crucial to be consistent in using the elements of the essay according to the standards of one style. The fonts, title, page numbers, headings, sub-headings, reference lists, footnotes and other aspects should be formatted accordingly. There are vast databases of classification essays online. Use them to understand how the structure and formatting of a good essay make one’s writing excellent.